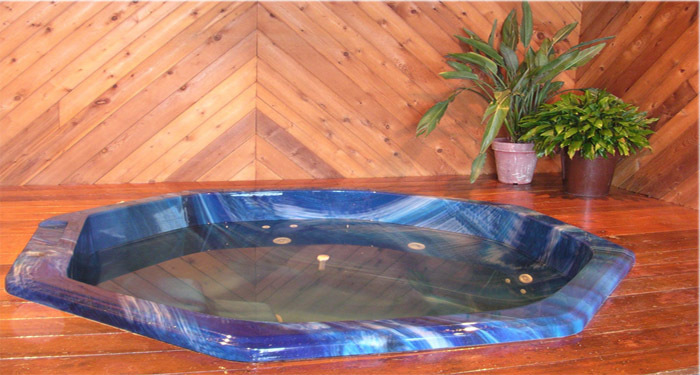 Gale River Motel...Family-Friendly, Pet-Friendly, Eco-friendly Lodging in Franconia/Sugar Hill, only minutes from the Franconia Notch Park, Cannon Mt. Mountain, and the Flume Gorge. Enjoy magnificent views of Mt. 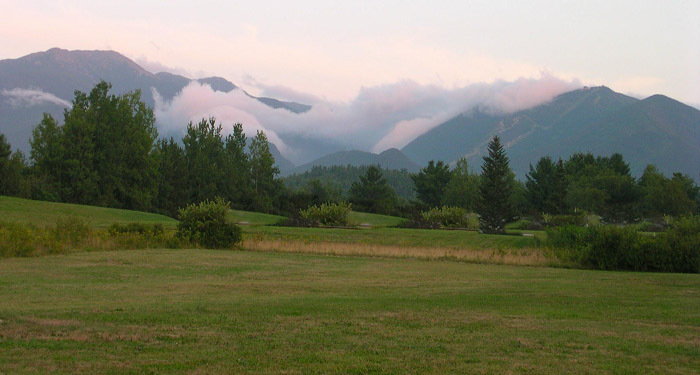 Lafayette, Cannon Mountain, and the Franconia Notch through the picture window of your spacious room. 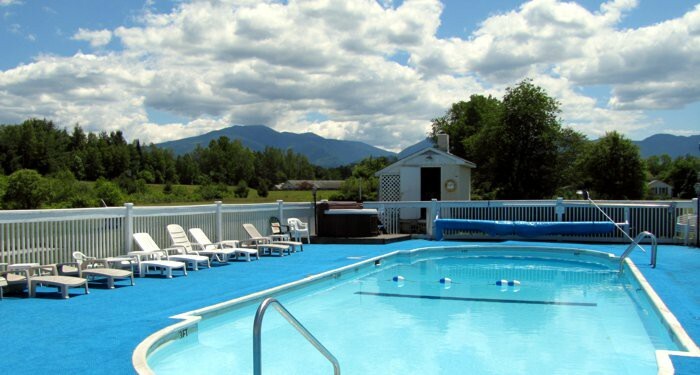 The Gale River Motel is a year-round getaway for guests offering affordable, comfortable lodging conveniently located within minutes of New Hampshire's most scenic vistas and attractions. Interested in a HIKE...Visit our Hiker's Page for some suggestions or get a personalized trip itinerary designed especially for you. Backpacks, water-bottles, and maps available at the Gale River Motel at no charge. 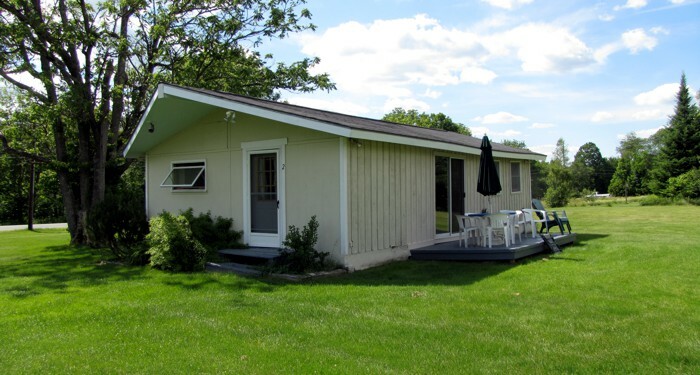 The Gale River Motel earned a 2016 Certificate of Excellence recognition and Platinum Green Leader status from TripAdvisor.com. Gale River Motel is proud to be ranked #1 out of all motels in Franconia on TripAdvisor with a score of 4-1/2 out of 5 based on over 240 reviews. The Gale River Motel is recognized by the New Hampshire Sustainable Lodging & Restaurant Program as an Environmental Champion. The Gale River Motel was recognized by Yankee Magazine as the Best of New England in the Reader’s Choice Poll , winning the Best Small Motel & the Best Family Motel categories as well as being selected as Best of New England Editor’s Choice in the Yankee Magazine Travel Guide to New England. Visit our Hiker's Page for suggested hikes for easy strolls to challenging hikes. Visit our Events Page to find out about area festivities and activities. Check out our Photo Album to see what you've been missing.